Lights, Nightwork and Safe Line Removal! 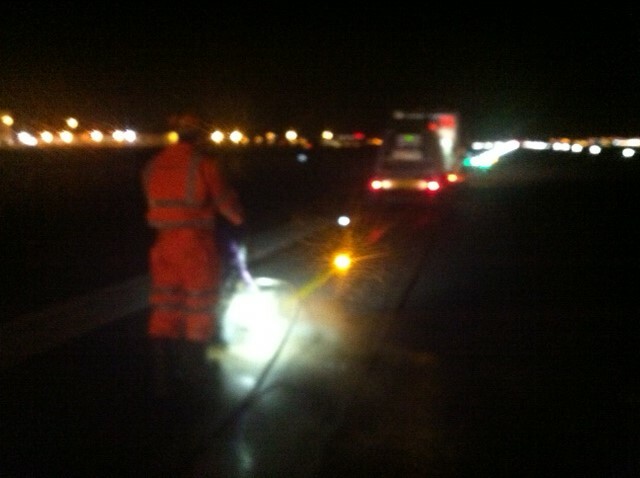 Last week saw us doing some Thermoplastic Road Marking line removal during the night on one of the UK’s busiest airport runways. 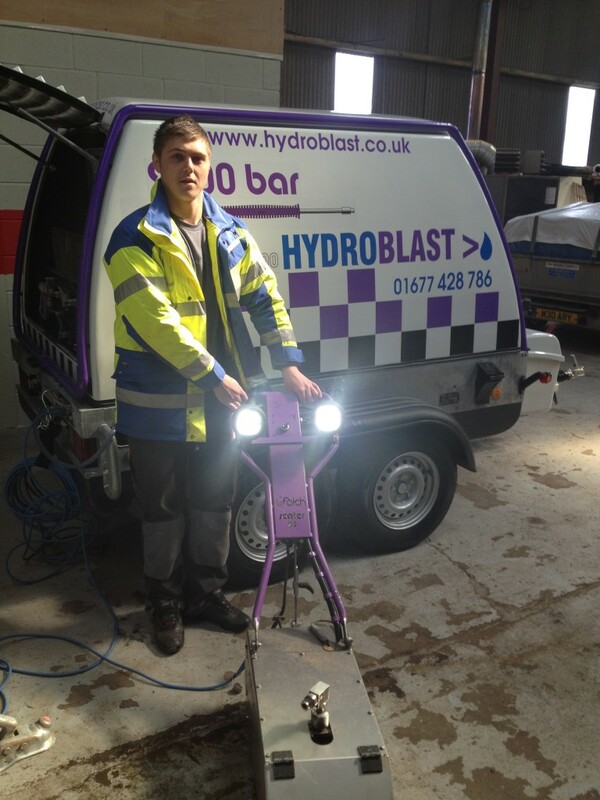 The Xenon Work lights designed and installed by Hydroblast , make for safe and efficient night time working, meaning lights are on the job and you are not working in shadows.